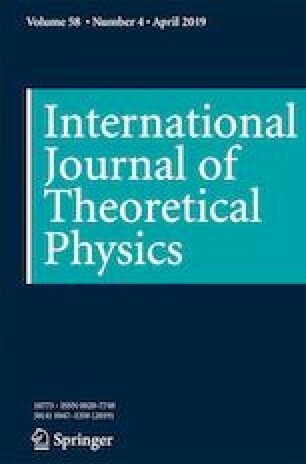 In this paper, taking into account the effects of quantum-gravity, applying the modified Dirac equation in curved spacetime based on generalized uncertainty principle (GUP) close to Planck scale, we successfully investigate the quantum tunneling behavior and remnant from a Kehagias-Sfetsos spacetime and eventually obtain corrected tunneling rate and Hawking temperature. The result shows that the corrected Hawking tunneling temperature is related not only to the background of the Kehagias-Sfetsos spacetime and the energy of emitted particle, but also to the GUP parameter. We also discuss minimum radius and minimum non-zero mass by using the numerical method. This work is supported in part by the Scientific and Technology Research Foundation of the Education Department of Liaoning Province, China (Grant No. L201609), Natural Science Foundation of Liaoning Province, China (Grant No. 20170540660), and Liaoning BaiQianWan Talents Program.